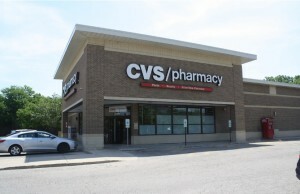 (Wilmette, IL- March 20, 2019) — (RealEstateRama) — The Boulder Group, a net leased investment brokerage firm, has completed the sale of a single tenant net leased Walgreens property located at 159 E Grand Avenue in Hot Springs, Arkansas for $1,666,567. 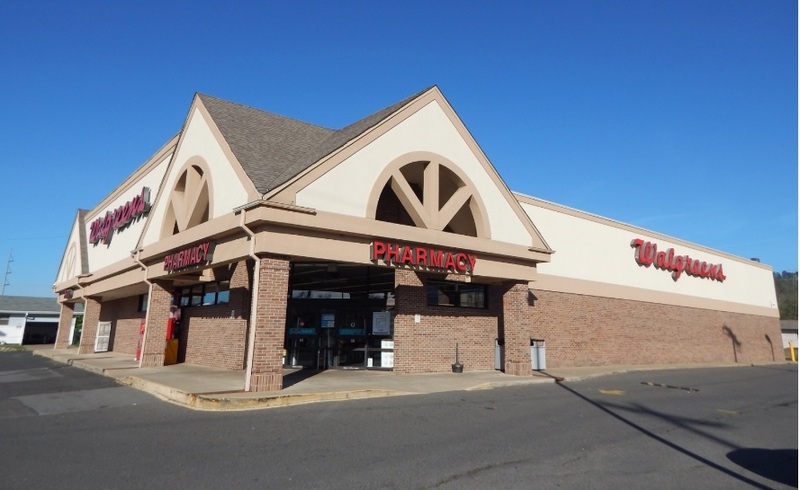 The 13,310 square foot Walgreens is strategically positioned on the northwest corner of Grand Avenue and Malvern Avenue, two primary thoroughfares in Hot Springs. The intersection experiences traffic counts in excess of 38,000 vehicles per day. Walgreens serves as a primary pharmacy and convenience shopping destination for residents in the area with limited competition. Retailers located in the immediate area include McDonald’s, Domino’s, CashSaver, Family Dollar, Taco Bell and Popeye’s Louisiana Kitchen. The subject property is also located within close proximity to multiple residential communities, local businesses and schools. There are over 46,200 people living within a five mile radius of the property. Randy Blankstein and Jimmy Goodman of The Boulder Group represented the seller and the buyer in the transaction. The seller was a private partnership and the buyer was Texas based fund. The Walgreens lease expires December 31, 2024 and features six 5-year renewal option periods. The property had a new roof installed in late 2008 and the parking lot was resurfaced in 2009. 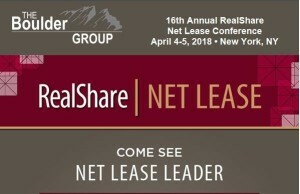 Walgreens extended their lease in 2011 & 2018 showing they are committed to the location. Walgreens is publicly traded on the Nasdaq Stock Market (symbol: WBA) with a market capitalization in excess of $88 billion. Both Walgreen Co. and Walgreens Boots Alliance, Inc. are investment grade rated each with a Standard & Poor’s rating of BBB.